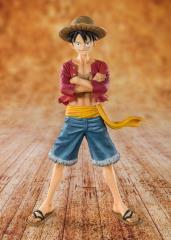 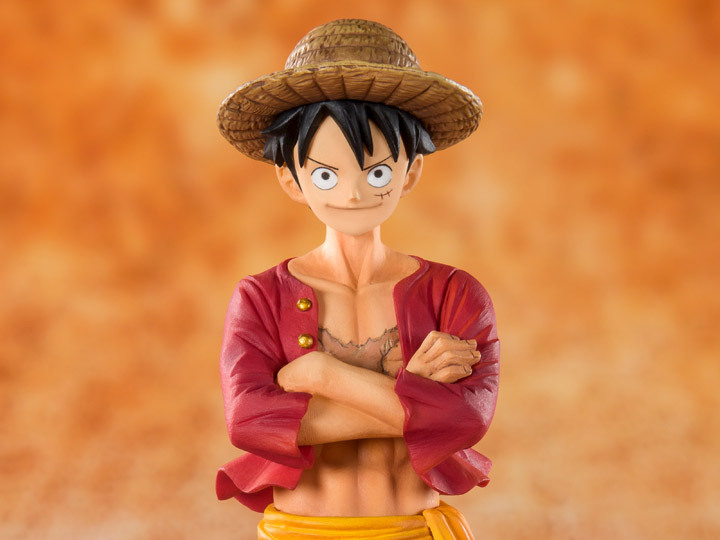 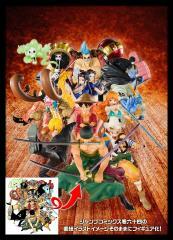 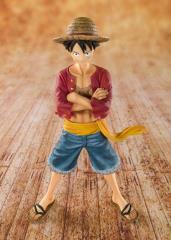 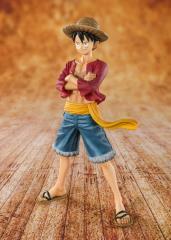 Popular characters from the Anime edition of One Piece join FigurartsZERO! 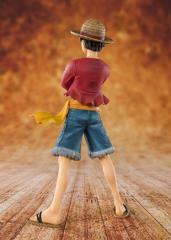 "Straw Hat" Luffy in his trademark Captain attire: red shirt, blue shorts, and yellow waistband! 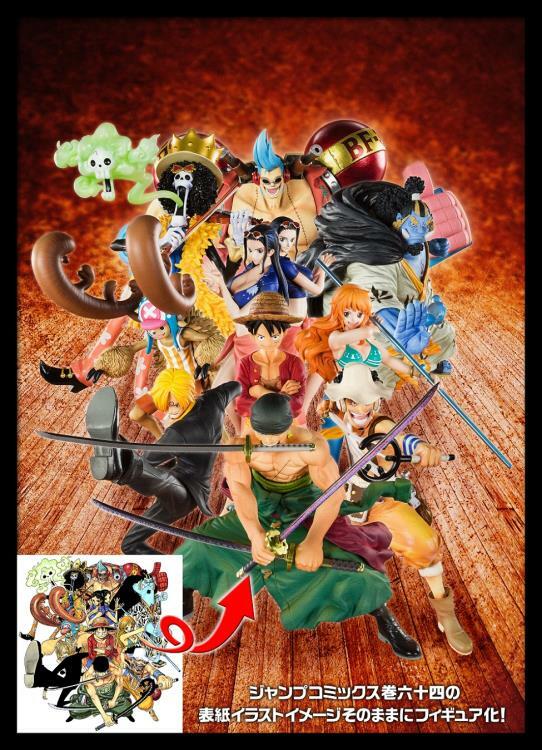 A special stage display base is included.